New tweak in Cydia, Simplexity, gives the downloaded user a new look for the App Switcher. 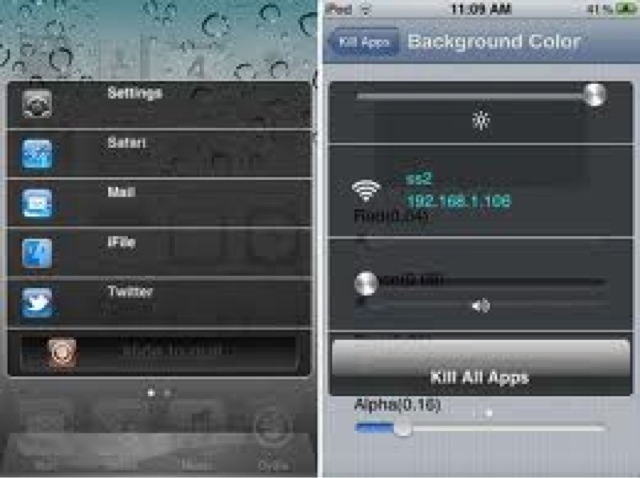 Requires IOS 5 and iPad is NOT supported. 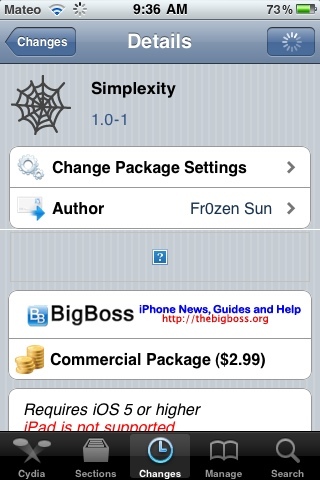 $2.99 on Cydia via the Big Boss repo. Search for it.